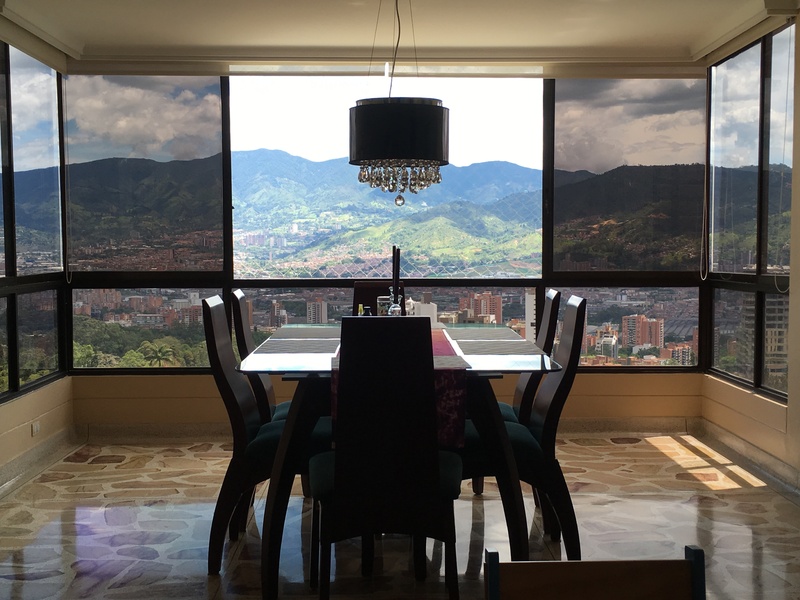 On Belonging | Barranquilla or Bust! 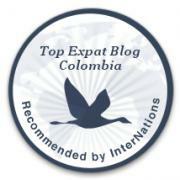 This entry was posted in Daily Life, Making the Leap, Travel & Tourism and tagged adventure, barranquilla, Colombia, cultural assimilation, expat, immigrant, integration, Medellín, migration, outsider, south america. Bookmark the permalink. 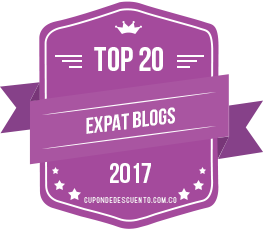 Lovely article Courteney, As a Brit living in Barranquilla for many years now, I can relate. I trust you’re well. Kind Regards, Michael. Thanks for this story Courtenay! This brings back many memories of Barranquilla for me, including the feigning of ignorance hoping for assistance.